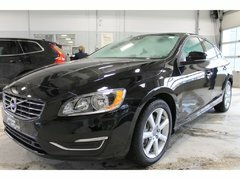 For a pre-owned vehicle in which you can have full confidence, come in today to Uptown Volvo Decarie in Montreal. 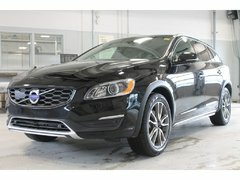 We have a complete inventory of high-quality pre-owned vehicles that is constantly evolving with several new models every month. 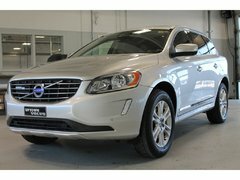 You're sure to find the right pre-owned vehicle for you today at Uptown Volvo Decarie in Montreal. 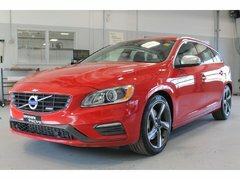 We have several Volvo models to offer and an unparalleled choice of pre-owned models from other brands as well. 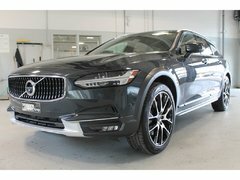 At Uptown Volvo Decarie, your satisfaction is always our number one priority and we strive to exceed your expectations at every visit. 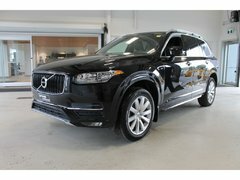 If you are looking for a new pre-owned vehicle, we will be able to help you today at Uptown Volvo Decarie. 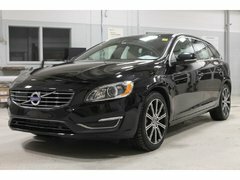 Uptown Volvo Decarie wants to be your number one destination for the purchase of quality pre-owned vehicles in Montreal. 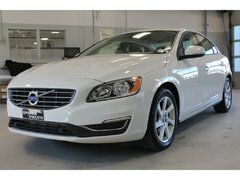 We are always looking for quality vehicles for our inventory of pre-owned models. 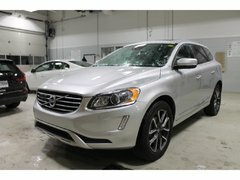 For a vehicle to go on sale at Uptown Volvo Decarie, it must meet all of our demanding reliability criteria and pass a rigorous inspection that leaves nothing to chance. 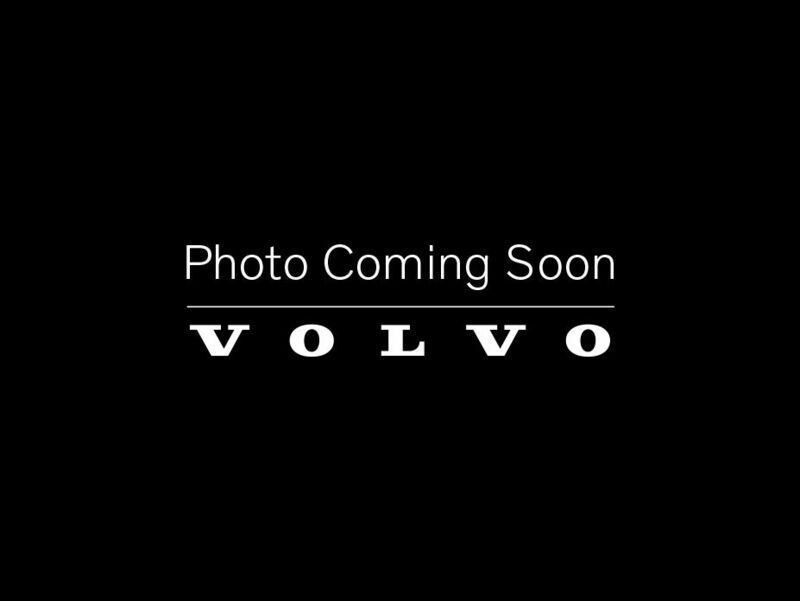 Come today to Uptown Volvo Decarie to find the Volvo pre-owned vehicle you've been looking for. You can also browse our extensive inventory online. If you do not see the model you are looking for, you can always contact us. Our inventory is continually being updated. 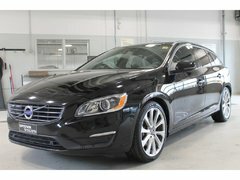 Uptown Volvo Decarie also offers its Montreal customers a wide selection of pre-owned models from other well-known brands such as Audi, BMW, Mercedes-Benz, Lexus and Infiniti, among others. 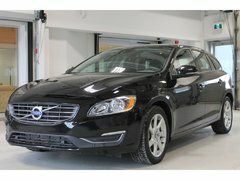 No matter what kind of pre-owned vehicle you are looking for or your budget, we will be able to help you at Uptown Volvo Decarie. 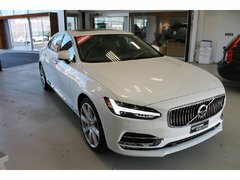 In addition to our many pre-owned vehicles in stock, Uptown Volvo Decarie provides flexible and affordable financing solutions that make it easy to buy your next pre-owned vehicle from Uptown Volvo Decarie. 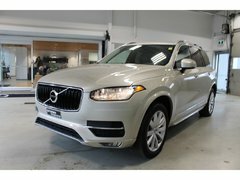 You’ll be able to obtain financing easily at Uptown Volvo Decarie in addition to enjoying many discounts on all our models in stock. 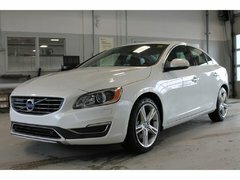 At Uptown Volvo Decarie, we are always looking to give you more for your money. Come meet us today or book your test drive online.